I am so proud to say that our enthusiastic Events Team truly work their socks off throughout the busy year so it was so rewarding to ‘escape’ on Friday and Saturday for a relaxed and informative familiarisation trip to both the Royal Berkshire & Pennyhill Park Hotel. We sometimes forget how lucky we all are in our occasional pampered industry to be able to work in so many ‘lovely’ hotels around the world, but I have to stay that the stay at Pennyhill Park will always be memorable, due to the VERY warm welcome we were given by the GM, Julian Tomlin, Stephanie and all the friendly team at both of the Exclusive Hotels. 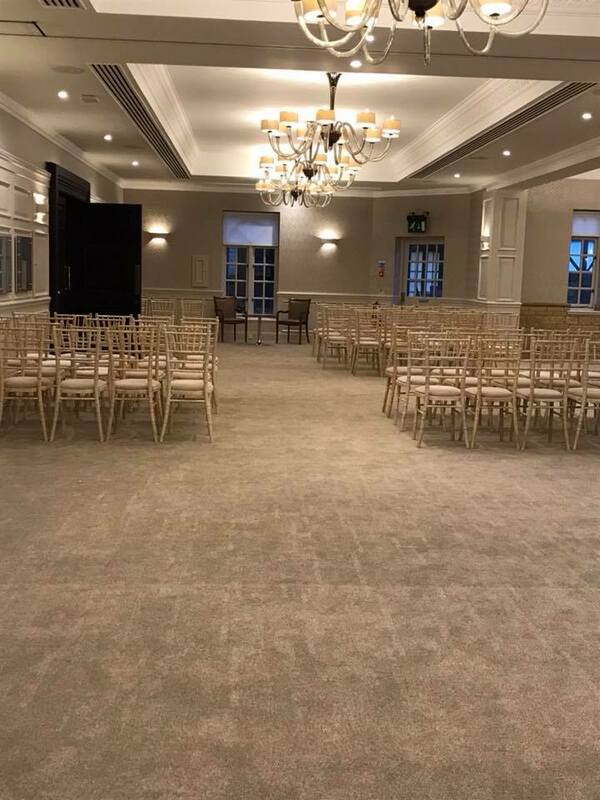 We were impressed by the meeting facilities, banqueting choice, stunning grounds, location, individual luxury bedrooms & extensive spa facilities but more than anything, it was the relaxed but professional welcome we all received - coupled with the attention to detail that will always be remembered. THANK YOU team for a wonderful time!